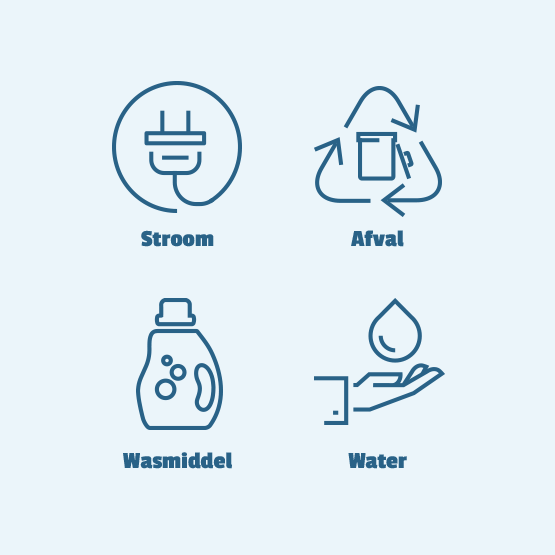 In The Netherlands alone, we throw away more than one million washing machines, tumble dryers and dishwashers annually. Let’s stop the throw away society! Our Miele appliances use relatively little energy, water and detergent and last two times as long as the average appliances. That makes a difference. Leasing a washing machine? We arrange everything. From transport and installation to repairs and maintenance. If preferred, we could provide additional services such as automatic detergent replenishment. 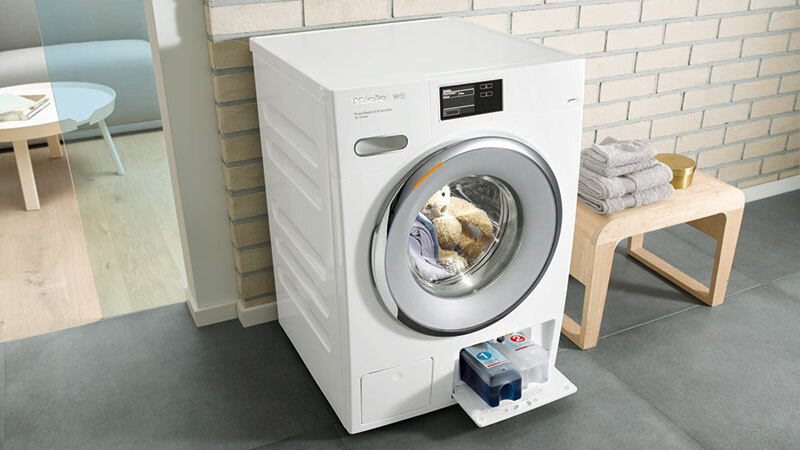 We offer the highest quality Miele washing machines. The result? Beautiful clean clothes and the most comfortable washing experience. Are you looking for a leasing washing machine? Try a Bundles subscription. You can rent a washing machine from EUR 12.95 per month. 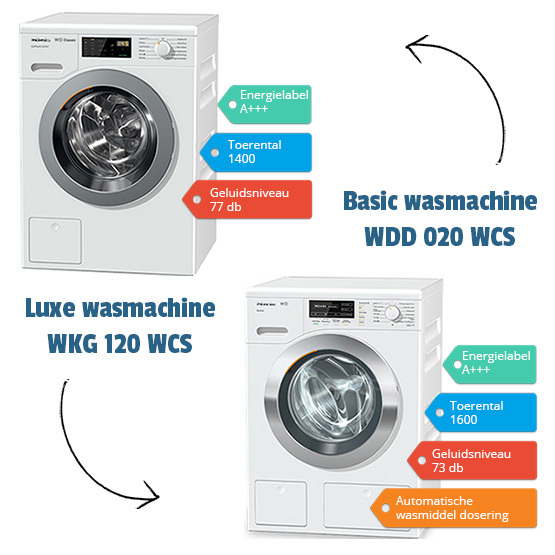 Miele washing machines are top quality and use less water, energy and detergent than an average washing machine. Conventional leasing constructions can be attractive if you don’t have the financial resources to invest in a new washing machine. However, there are some doubts about the overall benefits of leasing. 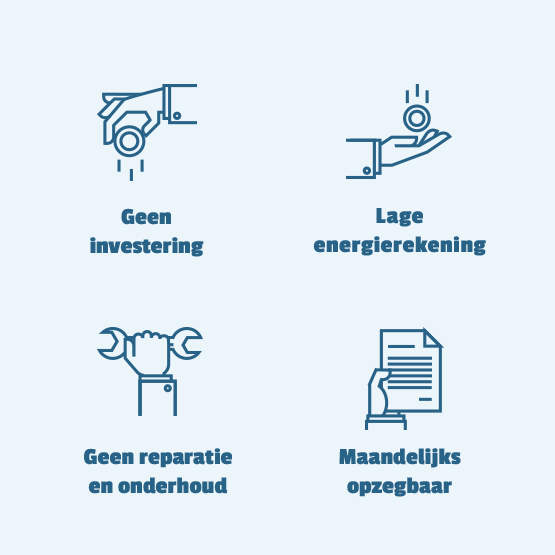 Therefore we introduce: leasing 2.0! Do you expect washing machine rental to be expensive? We do! If you compare a Bundles subscription with a washing machine lease contract with a general leasing company, a Bundles subscriptions is in general more than two times cheaper. Do you know why? We only use the best quality appliances. Since we can account on a long lifetime, we are able to prove the best washing machine for a relatively low price. Moreover, we can minimize the monthly costs due to preventive maintenance in order to prevent costs for unforeseen repairs. We enable this by our online technology which continuously monitors the washing machines in order to identify any performance risks. Thus, we prevent damage, for example caused by a blocked filter, so we minimize costs. An important aspect of our concept is our close collaboration with the washing machine producers, Miele. Together we use our knowledge to use appliances smarter and more efficient. A Bundles subscription is the cheapest way to rent a washing machine if you value quality. You can also choose a low quality appliance, but most often this turns out to be more expensive due to additional costs for energy, water and detergent. In some cases you would wish you wouldn’t be owner of a washing machine nor have a long term washing machine lease contract. For example when you are planning to live together with your partner or when your are moving to a foreign country. In that case you should sell your appliance or pay off the rest of your contract. With a Bundles subscription you remain flexible. You can cancel your contract any time. It only starts with the best quality. A Bundles subscription means the best service. You don’t have to wait at home for delivery. Our logistic partners arrange an appointment in a timeframe of three hours and you can follow the delivery online so you don’t have to give up your time to wait at home. Of course we take your old appliances if necessary. We connect the appliances with the internet and monitor the washing machine always. We use the usage data to inform you how you can use your washing machine in a more efficient way in order to save energy, water and detergent. We started with the Bundles subscription business in order to create value for our society and the environment. 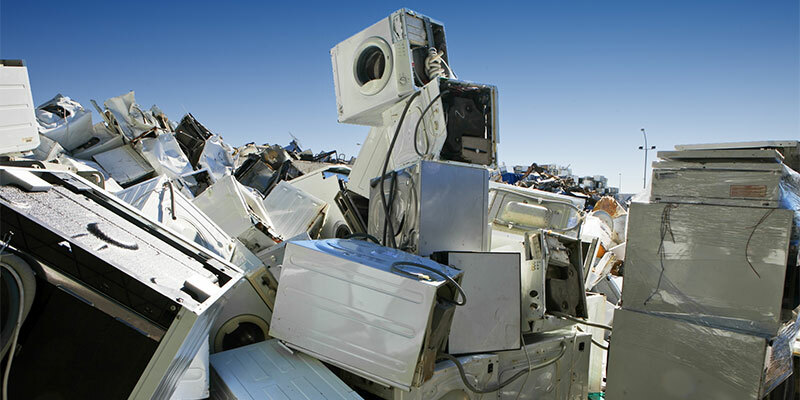 We try to provide an alternative for the throw-away-society in which cheap appliances are used. Washing machines break down to early and use to much energy, water and energy. Using the best quality enables users to save costs and reduce the environmental impact. The Miele washing machines we offer in our leasing construction last longer and can be refurbished in order to prevent material depletion. Step 2: within 2 days we give you a call to plan a free deliver. We take your old appliance if you like that. Step 3: Save on energy, water and detergent. Step 4: Enjoy the best service with free tips, support, maintenance and repairs.